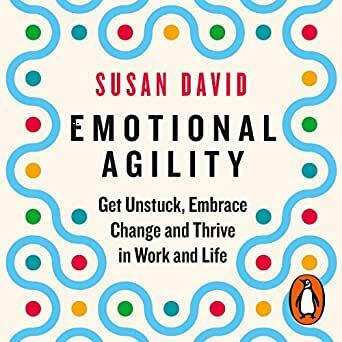 Penguin presents the unabridged downloadable audiobook edition of Emotional Agility by Susan David, read by Claire Gordon-Webster. Every day we speak around 16,000 words - but inside our minds we create tens of thousands more. Thoughts such as 'I'm not spending enough time with my children' or 'I'm not good enough to present my work' can seem to be unshakable facts. In reality they're the judgmental opinions of our inner voices. 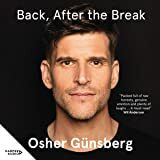 Drawing on more than 20 years of academic research, consulting, and her own experiences overcoming adversity, Susan David, PhD, a psychologist and faculty member at Harvard Medical School, has pioneered a new way to enable us to make peace with our inner selves, achieve our most valued goals, make real change, and live life to the fullest. Susan David has found that emotionally agile people experience the same stresses and setbacks as anyone else. 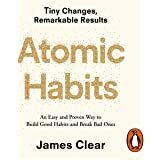 The difference is the emotionally agile know how to unhook themselves from unhelpful patterns and how to create values-based success with better habits and behaviours. Emotional Agility describes a new way of living and relating to yourself and the world around you. Become aware of your true nature, learn to face your emotions with acceptance and generosity, act according to your deepest values and flourish. Susan David has a PhD in psychology and a postdoctorate in emotions research from Yale. 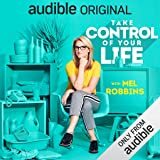 She is a psychologist at the Harvard Medical School and a founder and director at the Harvard/McLean-affiliated Institute of Coaching. Susan is the CEO of Evidence Based Psychology, whose worldwide client list includes Ernst and Young Global, the UN Development Program, JP Morgan Chase and GlaxoSmithKline. She has edited a number of books, including the Oxford Handbook of Happiness, and her research has been featured in the Harvard Business Review, Time and The Wall Street Journal. Born in South Africa, Susan now lives in Boston with her family. 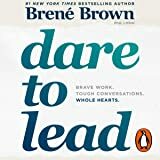 I feel like this book was written for me, it defines being human and the fears and doubts that comes with living in this world with compassion and clarity, and provides some good tools for living a more complete, full life. It was like each page had something powerful to offer me and provided just the stimulus or opening to inquiry that I wanted/needed. 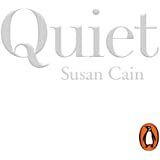 Thank you Susan for your immense interpersonal skills and deep insight into the rich, complex human condition. I will refer to this book frequently as a guiding star to navigate through life. 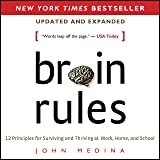 Fantastic and insightful book on how to manage and deal with our emotions in a healthy way. Susan David offers practical life skills that I wish I learnt growing up. She teaches how not to bottle or brood over our emotions but to acknowledge them and meet them and deal with them with courage and compassion. I would recommend this book to anyone who wants to learn how to grow up and deal with their difficult emotions that we all struggle with. Can't wait to get started on the strategies. I'm about to read this book again immediately as I wish I had taken notes the first time. Highly recommend. Useful, practical advice for modern living. The chapter on parenting was particularly interesting. I would highly recommend this book to those wanting to simplify their emotional roller coasters. Brilliant book, very useful and applicable content. 5.0 out of 5 starsWonderful book! This book is a gem! I had many 'aha' moments from the start of this read. It helped me to understand my emotions, behaviors and patterns..
and importantly the 'why' behind them. I wish that we could all be taught this early on in life. Thankyou Susan David for giving us this book and sharing your work!! Emotional Agility instils in the reader a confidence that change is possible. In small easy to achieve increments, Susan David demonsrates how to become more emotionally in tune so we can be more effective in achieving our goals.An easy to read, practical and engaging book. This is a fabulous book, beautifully narrated, useful to all wherever you are in your life. I can’t recommend it highly enough.